During the voyage, the outlines of an exhibition began to form. Morant says, 'I sailed with my painting equipment and made small oil paintings and sketches along the way, in preparation for the larger studio-based work that would follow upon our return.' 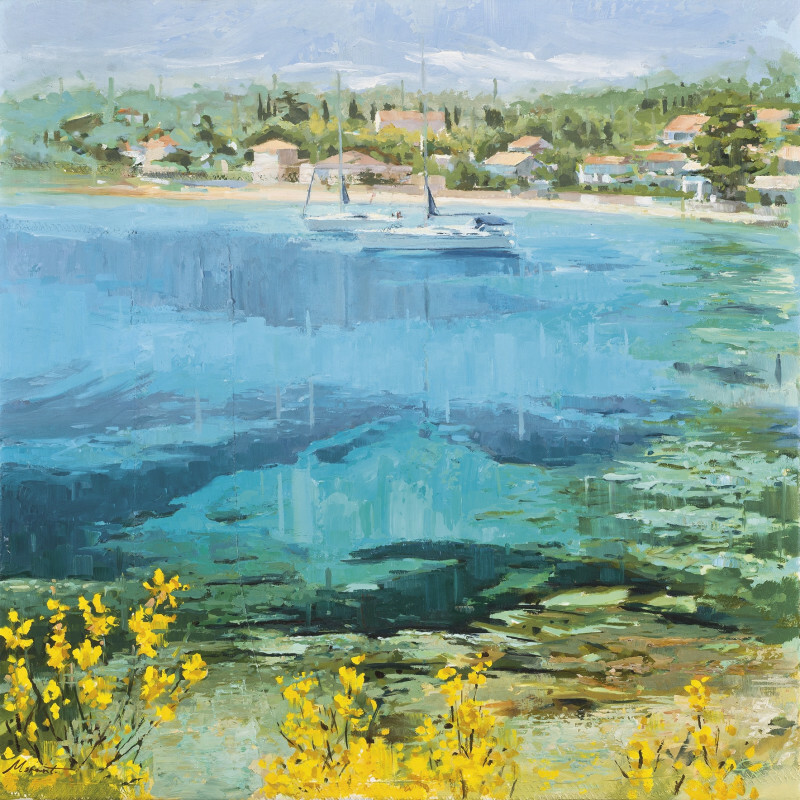 The finished works are alive with glancing light bouncing off the water and the vibrant colours of Southern Europe.